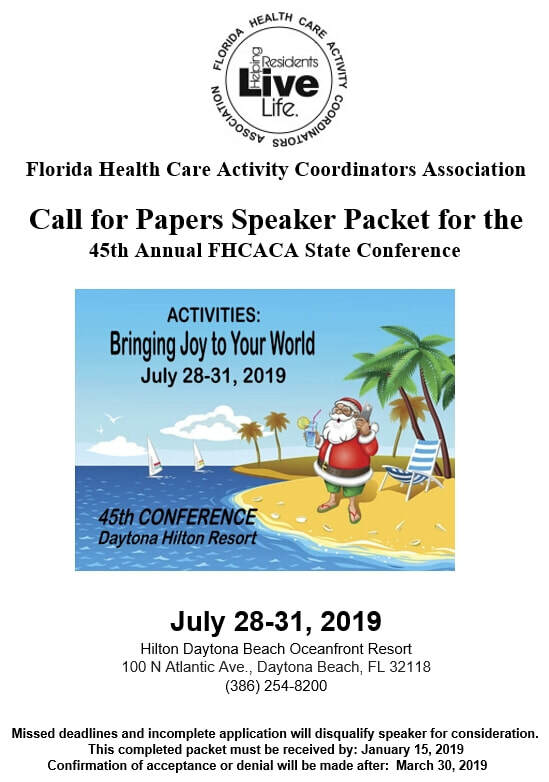 Call For Papers . . . . "PRINT"